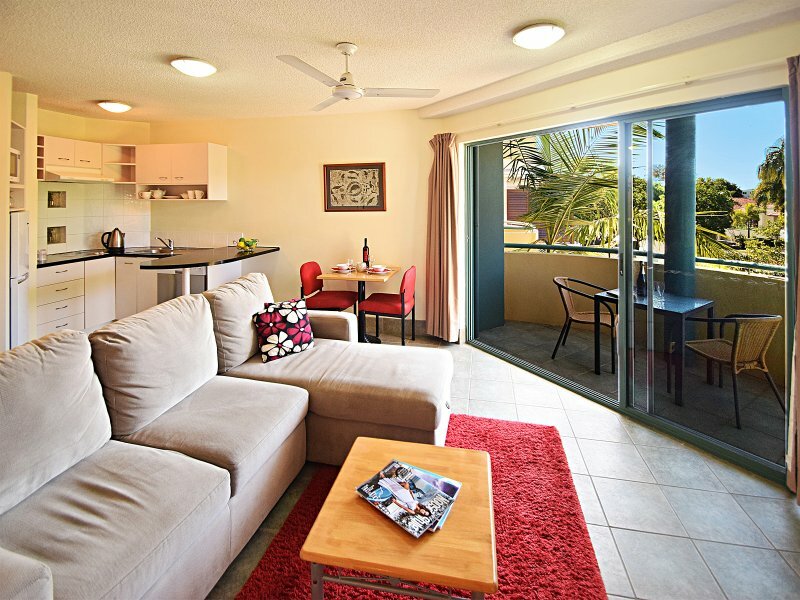 Noosa River Sandy Shores is a perfect getaway for singles and couples during the week, weekend or for a long weekend. 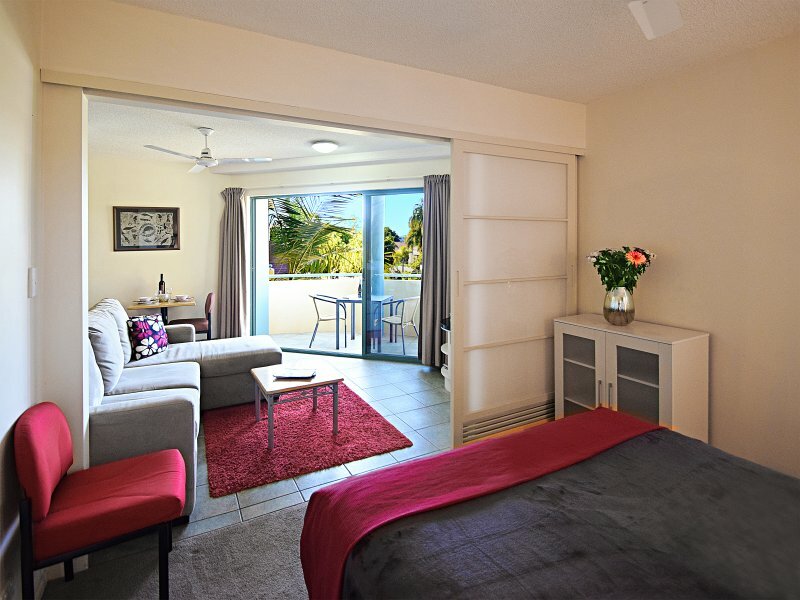 We specialise in Overnight accommodation for that special occasion you might have in Noosaville where you are looking for a short stay. 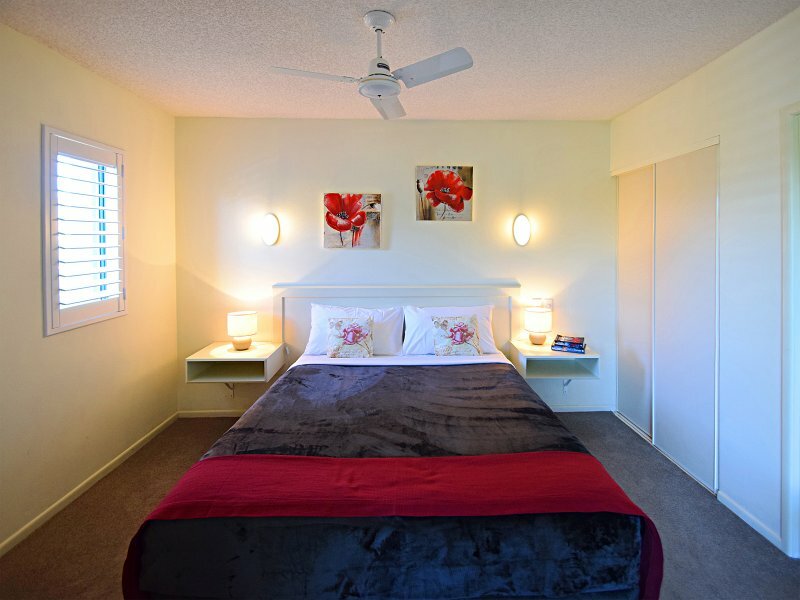 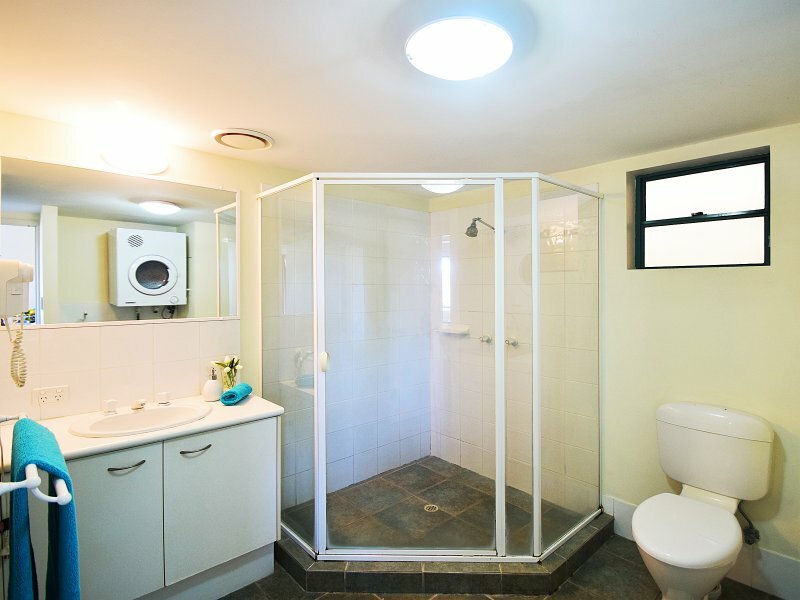 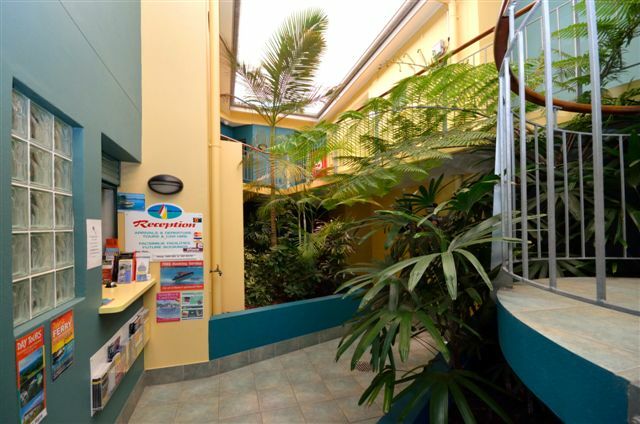 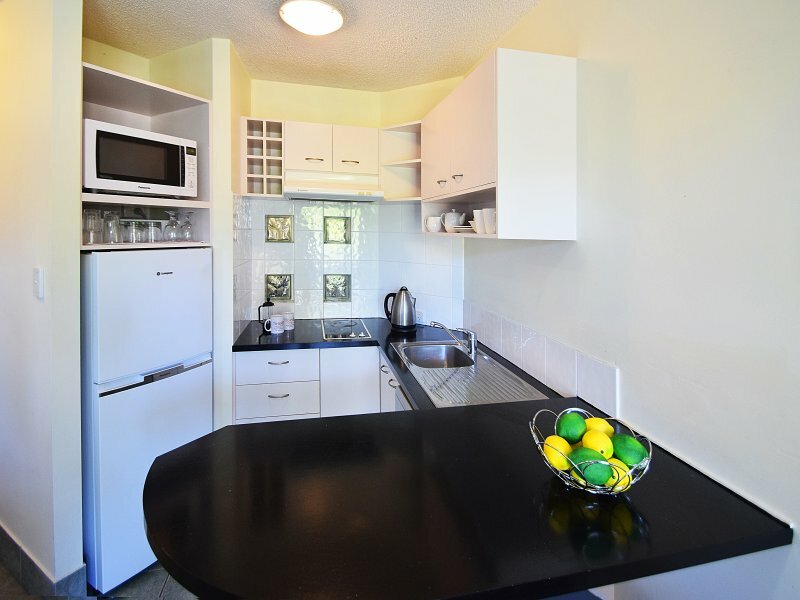 Our rooms are utilised as a Motel for that short stay or an Apartment for a longer stay. 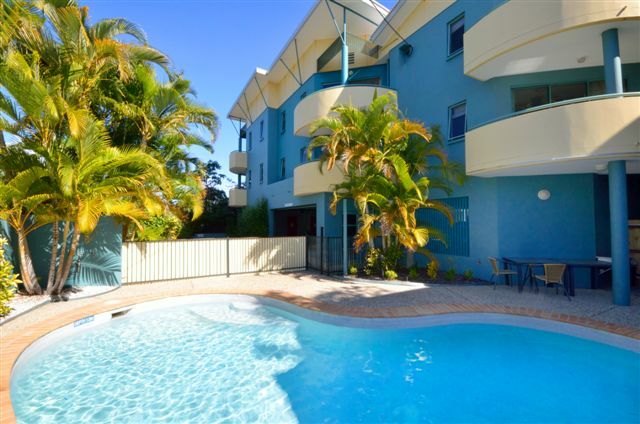 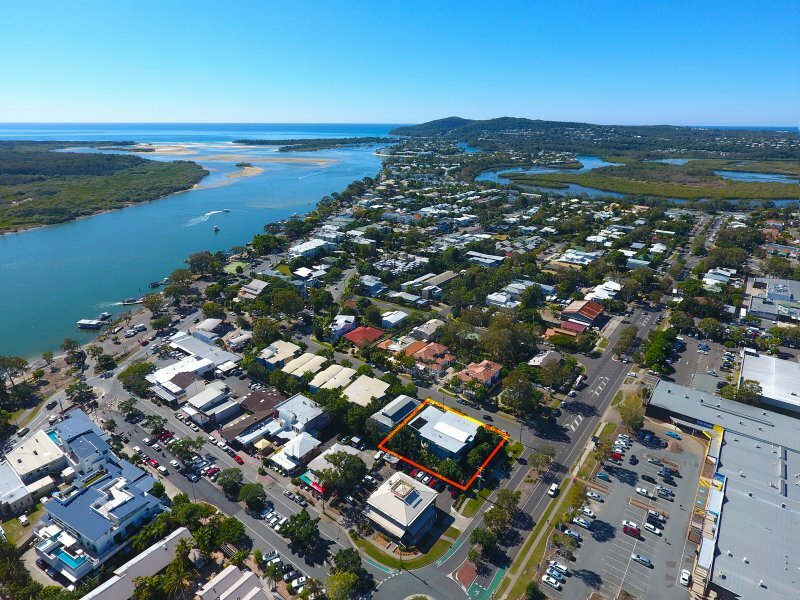 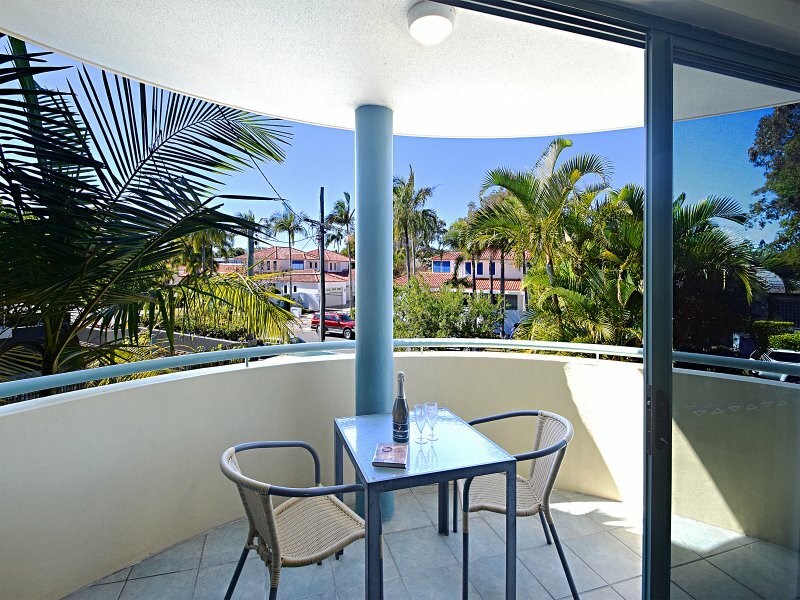 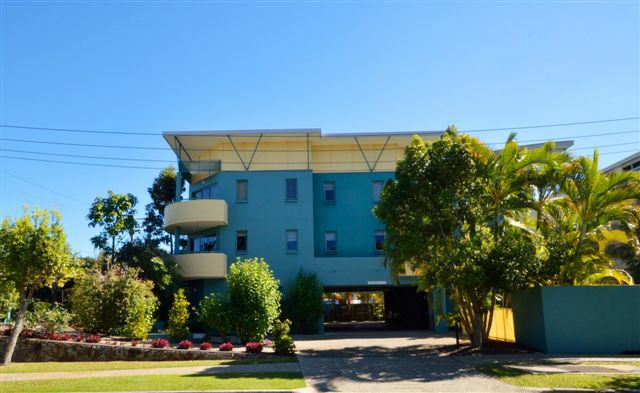 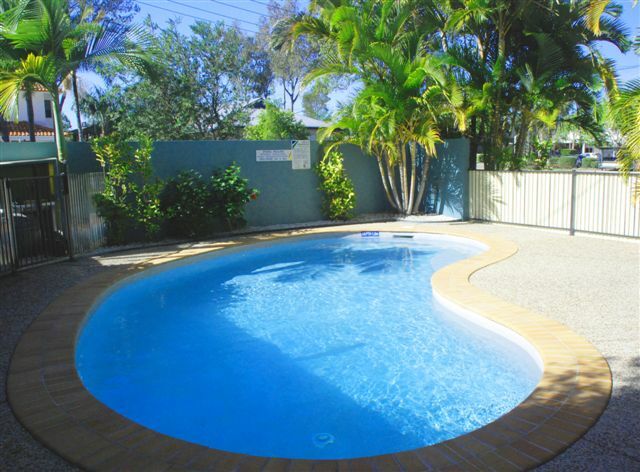 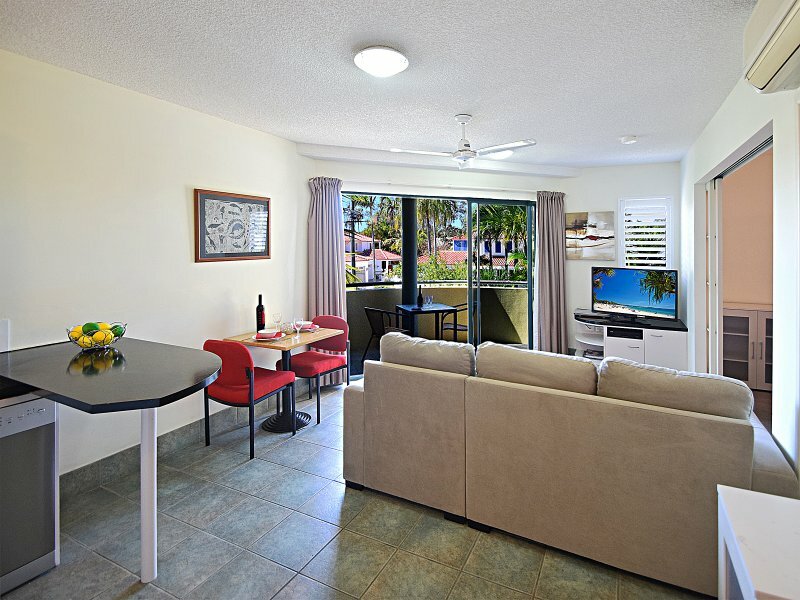 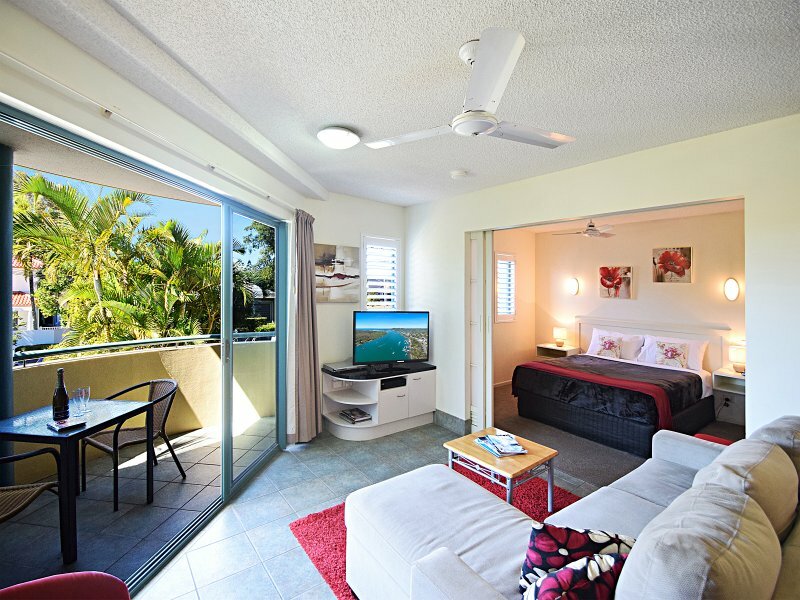 Located in the heart of Noosaville Noosa River Sandy shores boasts simple and affordable accommodation for your next holiday. 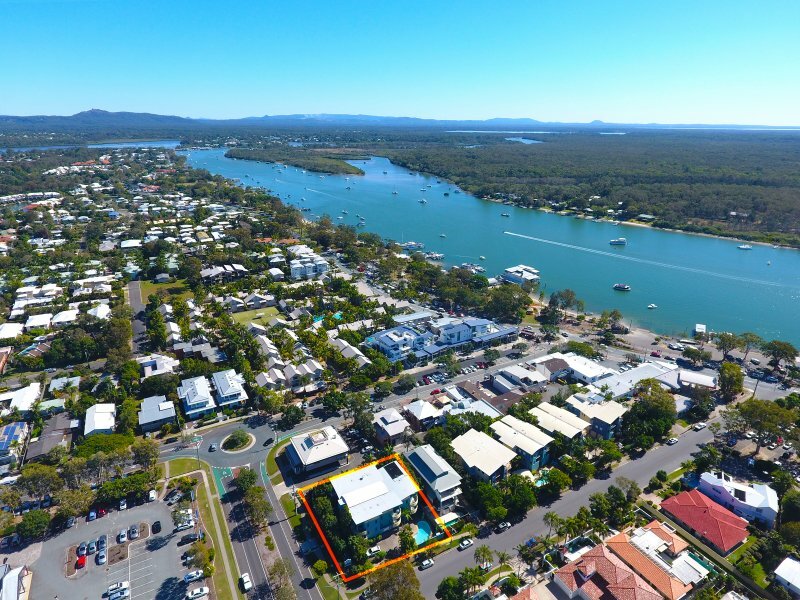 With so much happening in the Noosa region all year round, why not indulge in that getaway and soak up the sun and water, relax with a glass of wine and some local seafood, or simply loose yourself in local markets, boutiques and gorgeous shopping strips? 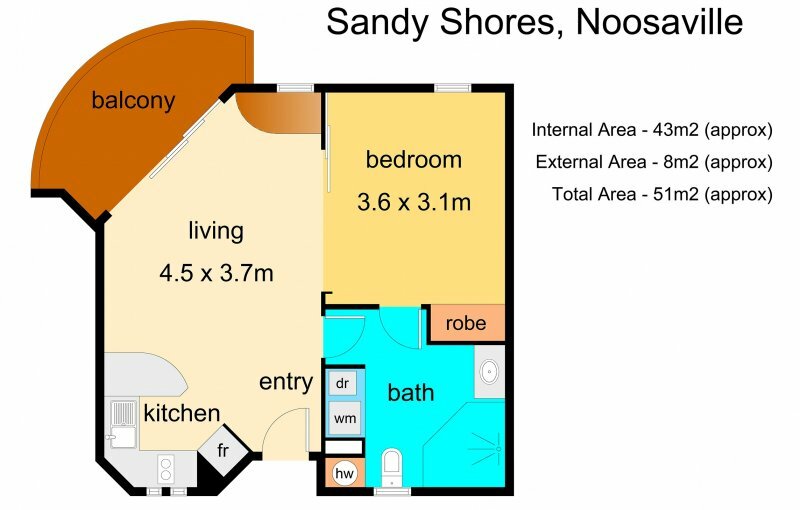 There is also a very strict non party policy in place.